This intimate yoga class is focused on breath, movement, and meditation. Suitable for students of all levels, group classes are designed using safe sequencing and adaptation to serve individual needs. Breath is the fundamental link between body, mind, emotion, and spirit and it is emphasized in Viniyoga as the medium for all practice. Repetition and stay in a pose helps to build flexibility and strength as well as re-pattern bodily movement and habits (neuromuscular reintegration). The class ends with a guided meditation to calm and focus awareness. 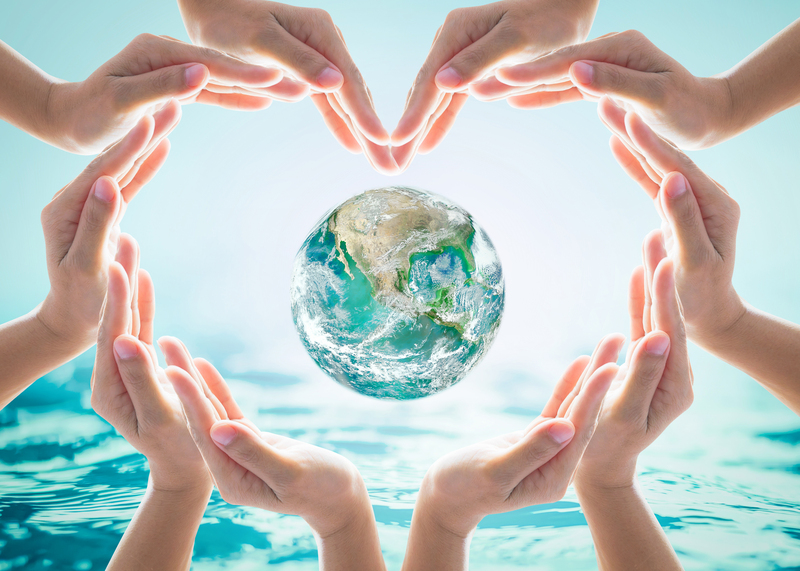 Here is your chance to give back to Mother Earth: let’s come together as a community to send our collective Love and Light around the planet to nurture and protect it. 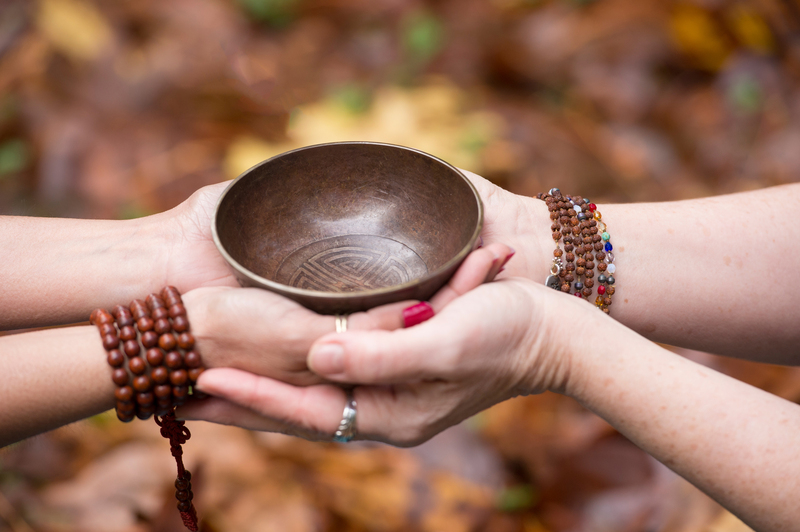 In this Kundalini Yoga class we are going to deeply connect with Mother Earth through a gentle set of exercises, and lift our hearts to the Heavens and beyond. 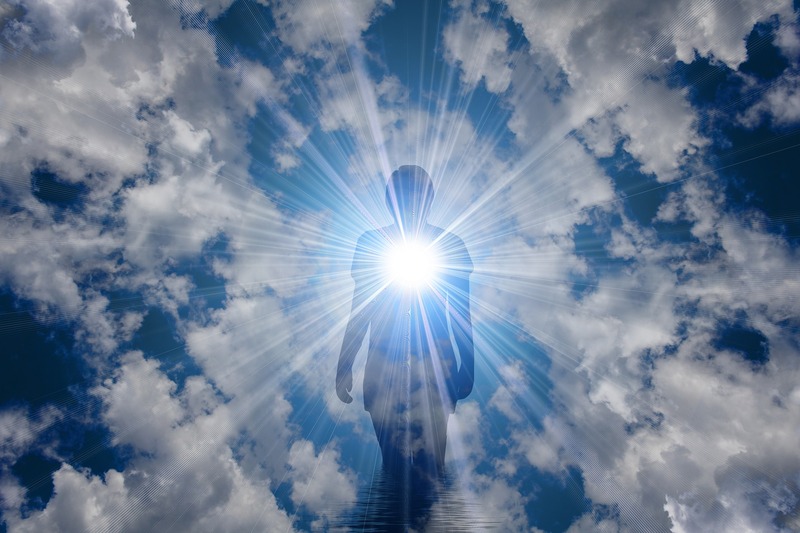 We are setting the foundation for a powerful meditation, where we are going to send out our Love and Light to embrace Earth and the Universe around us. Come join us to connect, elevate, and embrace! Register here for this fabulous deep inhale Sage Woman Retreat. International Dances • Family friendly • Free to all • Dance with us! Sponsored by Wellness Connects and the Bellevue Y, Move&Groove Community Dances are an opportunity for awesome people of all cultures, races, faiths, ages, and gender identities to come together, support community wellness, and have a great time together. This program will be part of annual Welcoming America Week efforts to connect new and long-time residents in a spirit of unity. Through the universal languages of music and movement, we build connections, strengthen a sense of belonging for everyone, and celebrate our richly diverse community. Your dance. Our dance. May 2018: We celebrated community connecting and multiculturalism through a variety of superfun cultural dances, including an impromptu participatory Persian dance! January 2018: Included 14 cultural performances and participatory dances from around the world and was attended by over 140 people. 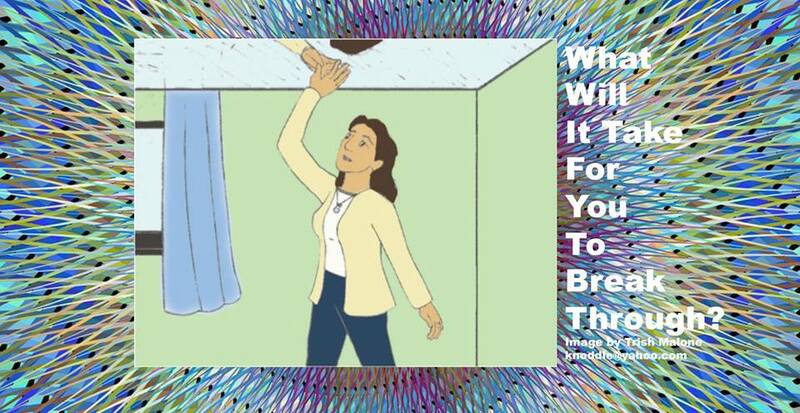 (Pics/videos on Facebook at Wellness Connects. Sept 2017: To celebrate and support Welcoming America Week, the Wellness Professionals Network and Bellevue Y sponsored a free community dance to support community diversity, bridge communities, and connect new and long-time residents in a spirit of unity. Through the universal languages of music and movement, 100+ dancers strengthened connections and a sense of belonging, celebrated our richly diverse community, and had a great time dancing together! April 28, 2017: We danced and raised over $1500 to support ERIC (Eastside Refugee and Immigrant Coalition) programs to support welcoming, inclusive, and equitable communities for people of all backgrounds and abilities. 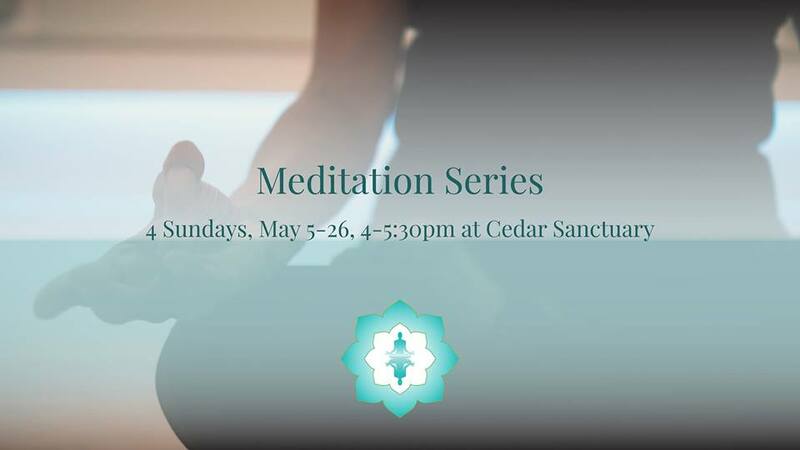 Ayurveda Lifestyles Retreat: Back by popular demand! Stay0tuned for a repeat of this fabulous program! A mixed-modalities afternoon of necessary indulgences and modalities. 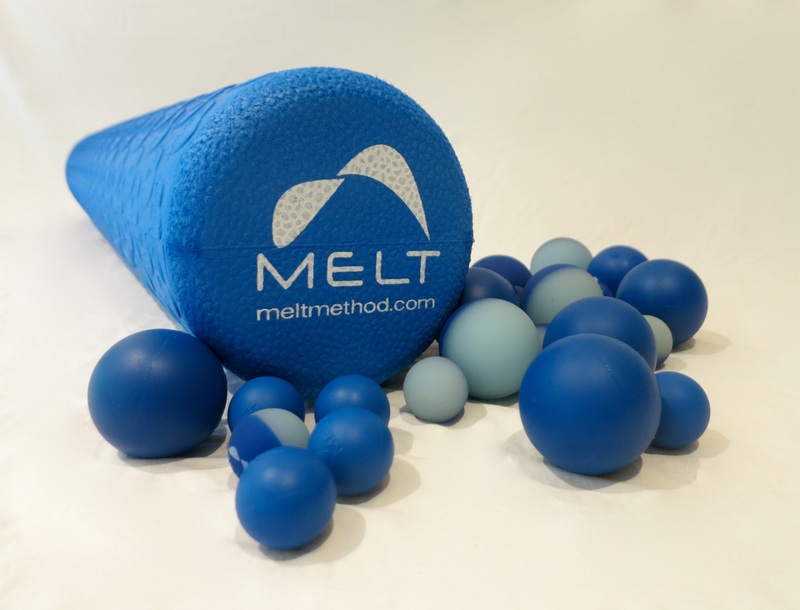 Our most recent program included Aromatherapy, MELT Method, Gyrotonic, and a Gong Sound Bath. Heavenly! Schedule your own Relax & Renew Mini-Retreat. February 2018: Do you believe that kindness rocks? This Community Matters program was a crafternoon of community connecting through art. 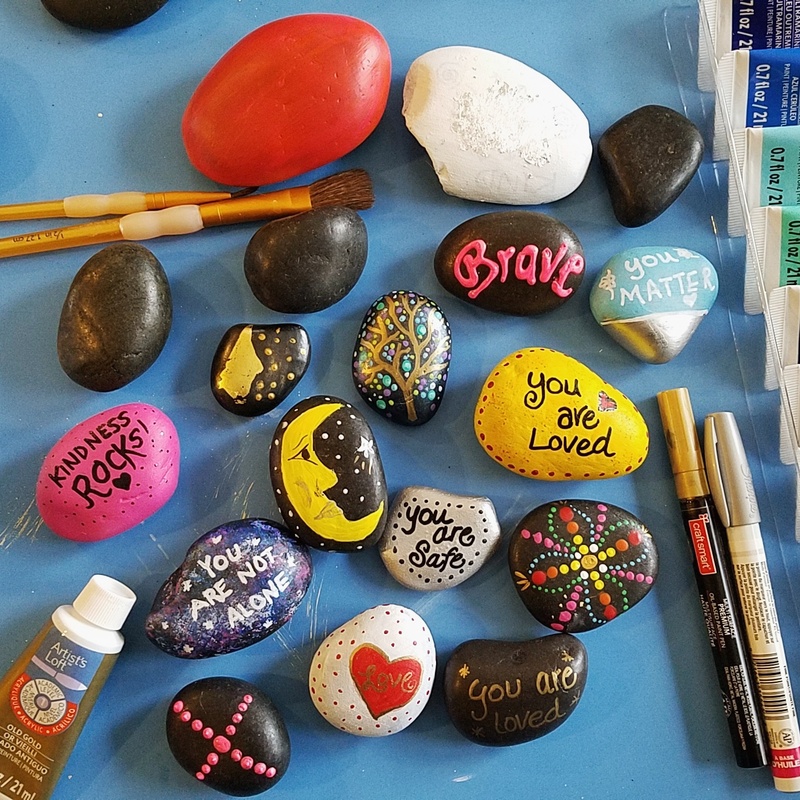 Kindness Rocks is a fun project that’s spreading all over the country. Here’s the idea: you paint rocks with positive and encouraging images or messages; then inspire others by dropping the rocks in random places for them to find them and play it forward. 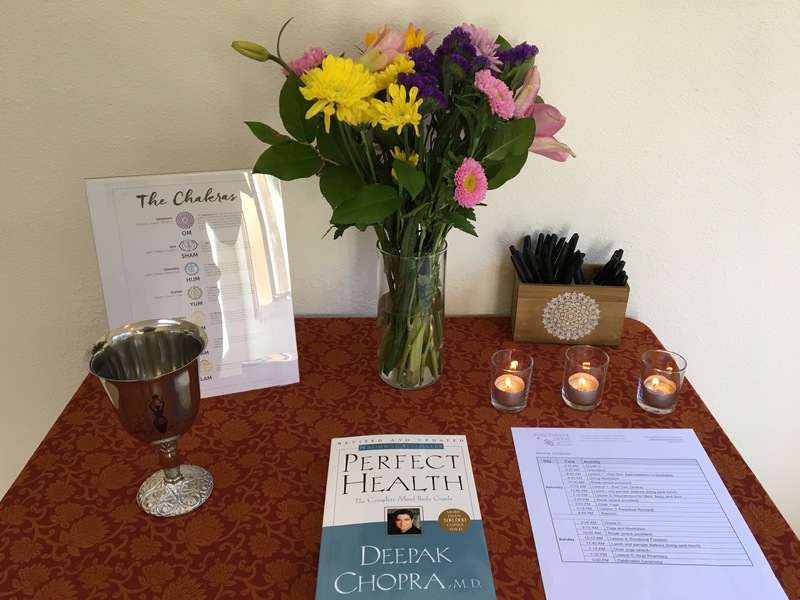 We connected as a group, included a meditation to inspire creativity and inspiration, created uplifting treasures to share in our neighborhoods, and had a great time together! This program was sponsored by Wellness Connects Providers Susie Hindle Kher, Susan Creighton, and the Redmond Library to support community connections, wellness, and a sense of belonging for everyone. ⇒ Join our mailing list for program updates or contact Susan Creighton to schedule your own event. November 2017: This Community Matters panel discussion was sponsored by Wellness Connects Providers Debbie Lacy and Susan Creighton, Eastside Refugee and Immigrant Coalition, and the Redmond Library to support community wellness by building connections and bridges, and creating a sense of belonging for everyone. At a time of growing divisiveness and misinformation in our country, this program was an opportunity to learn more about the commonalities of three Abrahamic faith traditions, and how these faith leaders are driven by their faith toward good works, unity, and justice for all. Panelists Aneelah Afzali (MAPS), Pastor Ellie VerGowe, and Rabbi Ruth Zlotnick shared thoughtful, brilliant, and funny responses to questions about their roles as women in faith leadership, feminism, cultural oppression of women, the percentage of women/men in attendance, God’s love for non-believers, the concept of an angry and wrathful God, common incorrect assumptions about their faith, welcoming all in a non-binary world, science vs. religion, mystery of the divine, responsibility toward those who are vulnerable or suffering, and controversies about Merry Christmas vs. Happy Holiday greetings and Starbucks holiday cup designs. This video is an of excerpt on the topic of masculine associations with God. A supportive community is vital to a healthy society. 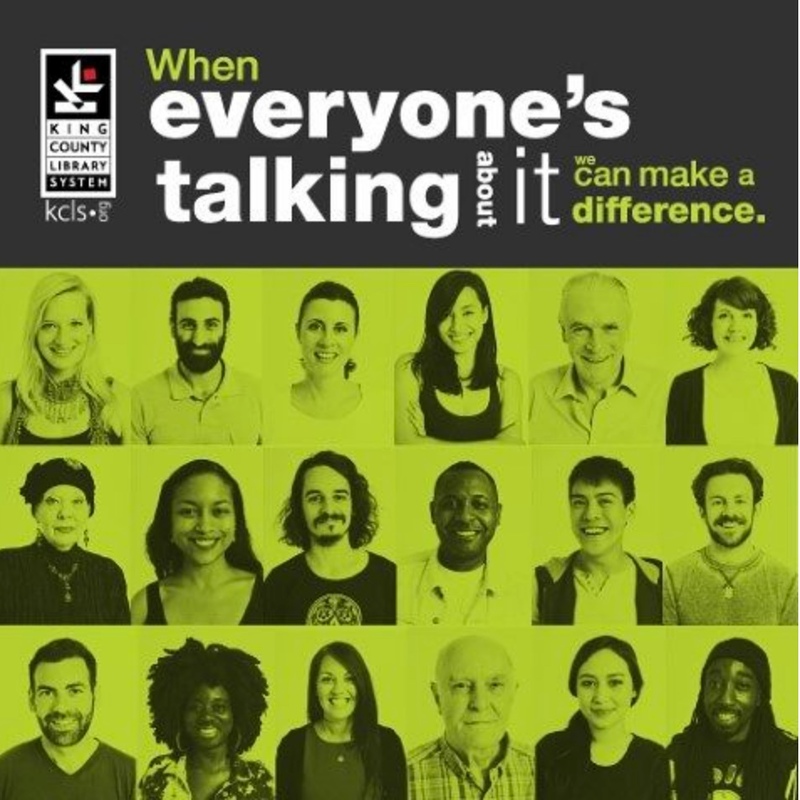 Community Matters gatherings are opportunities for people of all cultures, races, faiths, and gender identities to connect and converse about wellness and everything that entails; personal wellness, family wellness, and wellness in the world. The Redmond Library hosted this free program in Sept, 2017. You belong. Whether you’ve lived somewhere your whole life or just recently arrived in your new home, a sense of belonging can be hard to come by. This sense of belonging isn’t just good for personal health and happiness; it’s critical for community health as well. How can we create a stronger sense of belonging for ourselves and others? Event sponsored by the Eastside Refugee and Immigrant Coalition (ERIC), Wellness Connects providers Debbie Lacy and Susan Creighton, and the Redmond Library as part of Welcoming Week, a national celebration that brings together U.S. born residents, established immigrants, and newcomers to increase awareness and to build stronger unity across differences. 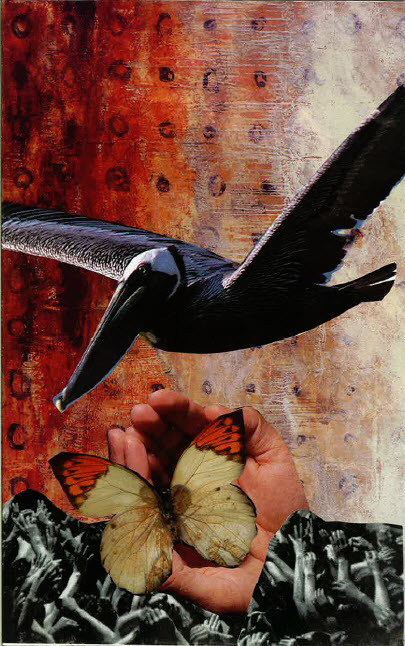 SoulCollage is an opportunity to foster community wellness with a creative, fun and meaningful art activity. 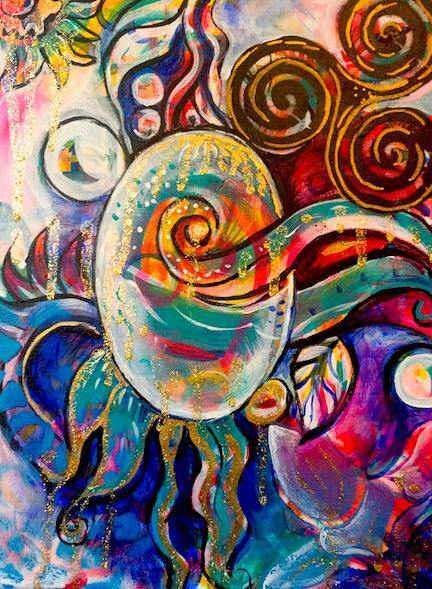 Meet new people and learn an art form you’ll be able to easily do on your own whenever you feel the urge to create. We’ll gather together to identify internal resources to build the kind of community we want to live in. 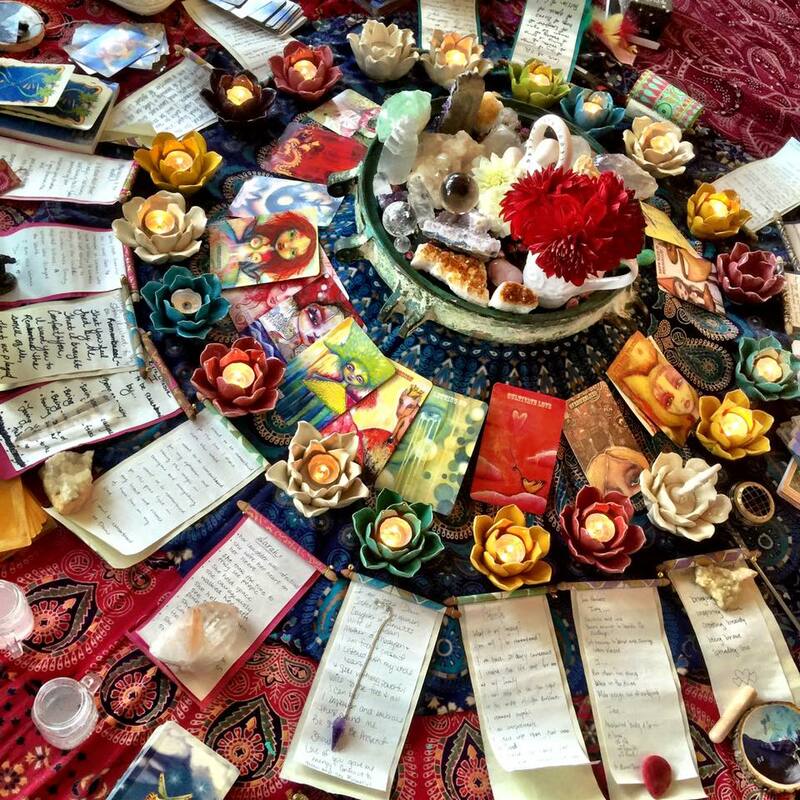 You’ll then leave with a visual representation and reminder of your gifts – gifts you can consciously draw upon to strengthen community and your connections with others. Debbie Lacy is a certified life coach, community facilitator, and Director of the Eastside Refugee and Immigrant Coalition. 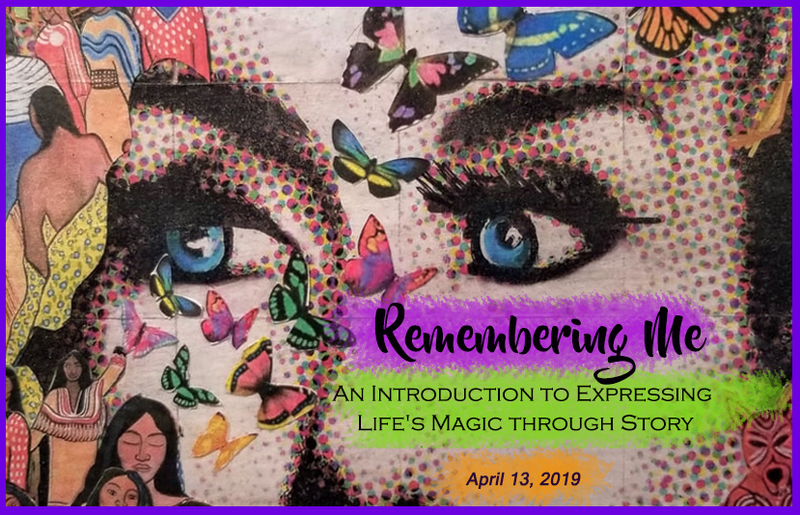 Debbie learned about SoulCollage from Noelle Remington, a certified SoulCollage facilitator, and has been incorporating SoulCollage techniques in her workshops for 15 years. Susan Creighton is the Chief Inspiration Officer for our event sponsor, Wellness Connects. 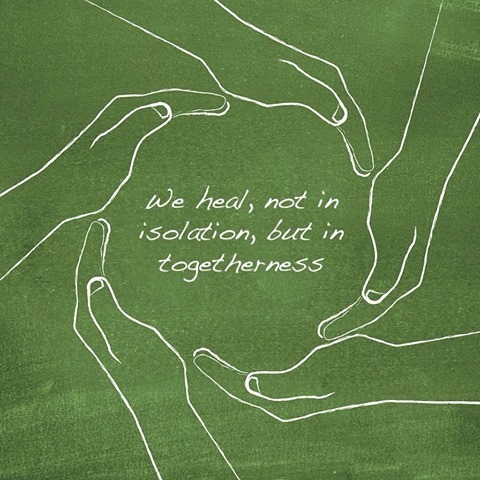 WC practitioners provides a network of support services from a wide range of wellness modalities. Members focus on creating, restoring and maintaining wellness through professional service and tools, cross-referrals to complementary practitioners, and public programs for education, outreach, and community connection.